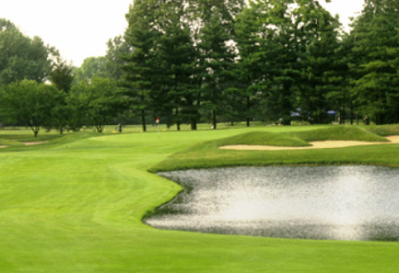 Edgebrook Golf Course is a Public, 18 hole golf course located in Chicago, Illinois. 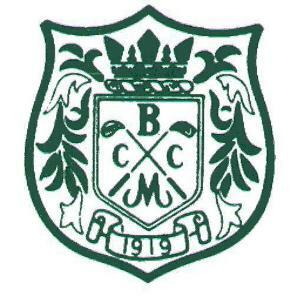 Edgebrook Golf Course first opened for play in 1950. 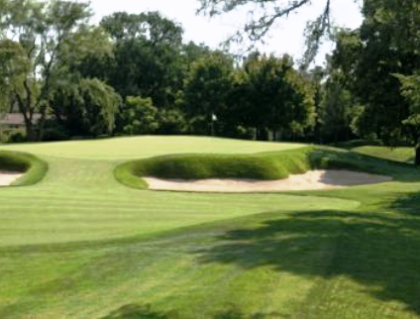 The Chicago River and mature trees create a beautiful back drop for your golf round. 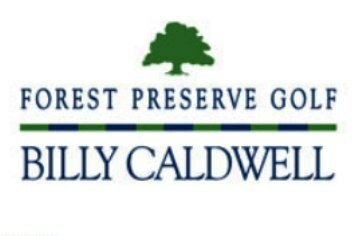 The course is in the heart of Chicago's Northern Forest Preserve District. 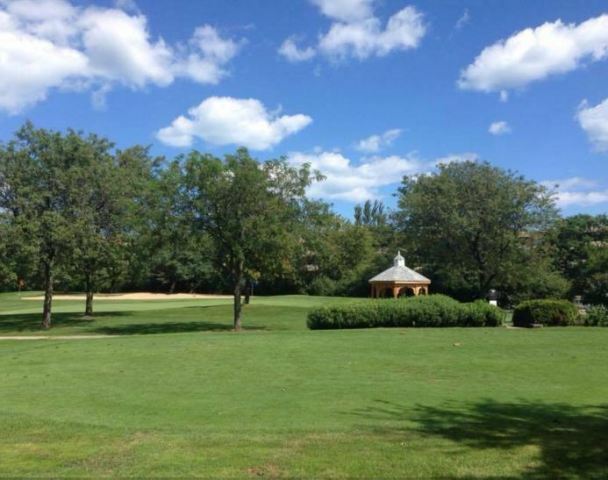 A short and fairly easy course , Edgebrook is ideal for seniors and people who like to walk. The fairways are narrow, so shot accuracy is at a premium. 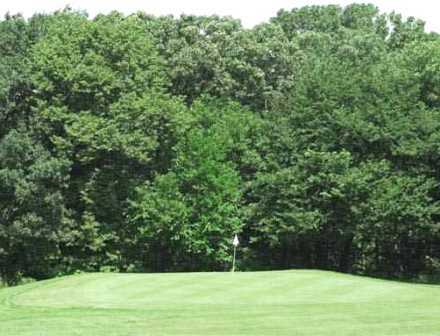 The greens are small and the terrain is hilly. Ladies tee off from the same set of tees as the men.